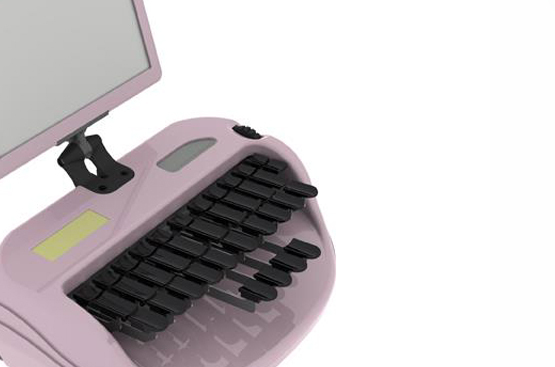 SimplySteno Live | Court reporting dictation classes given live and free for court reporting students. for LIVE, free dictation classes! video and audio feeds for all! Need quality dictation material to practice at home? Check out the inexpensive dictation at SpeedBuilders.com. Simply the best 4-voice, 2-voice, jury charge, literary, medical and numbers dictation available! Are you looking for a speedbuilding program with structure, feedback and value? Check out the SimplySteno program today and make sure you're getting the most out of your steno practice. Looking for steno briefs? Flash card drills? Steno links? Steno games? Court reporting videos? 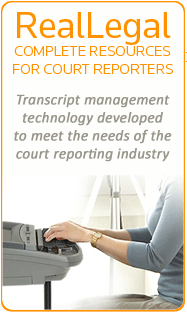 With over 10,000 members in the court reporting field, StenoLife has it all! Getting ready to take the RPR exam (given by NCRA)? We have 3 and 5-week courses to get you to the finish line! Structured, daily lessons that fine tune your speed and academics.